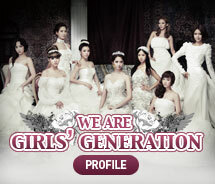 Girls' Generation 'The Boys': Application of Girls’ Generation ‘The Boys’ Album has been Released! 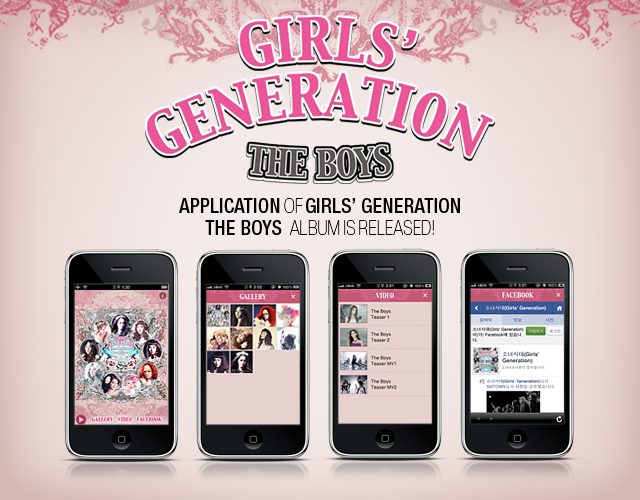 Application of Girls’ Generation ‘The Boys’ Album has been Released! Click the link below to download the app.